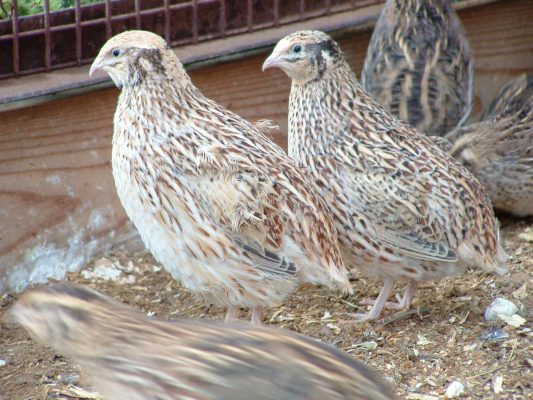 These inquisitive little birds are kept in small groups, along with the ducks, on a family farm in Norfolk. 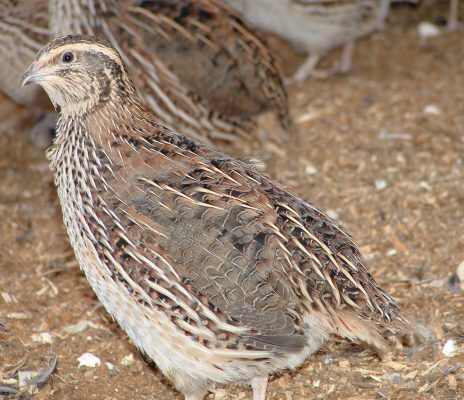 We mainly use Japanese quail as they lay larger eggs than other breeds. These pretty petite eggs (five quail eggs are approximately equivalent to one large chicken’s egg) are great for salads, but they can be difficult to peel if they are very fresh so our tip is to leave them for a while before you boil them! 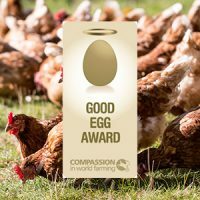 Like duck eggs they are similar to hen’s eggs but slightly richer due to the high yolk-to-white ratio. They take just 30 seconds to soft boil and 1 minute to hard boil. 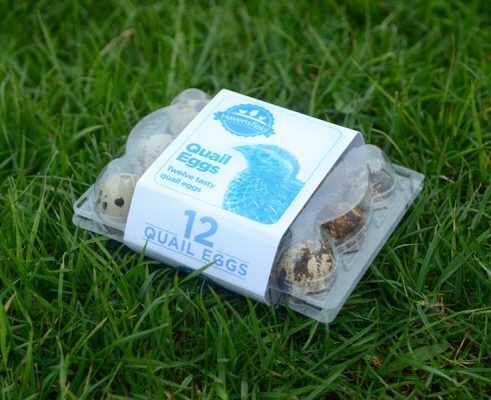 Quail eggs are a perfect size for canapes, simply boiled and dipped in celery salt. They are also ideal to make mini scotch eggs and are popular poached as a garnish to soups. 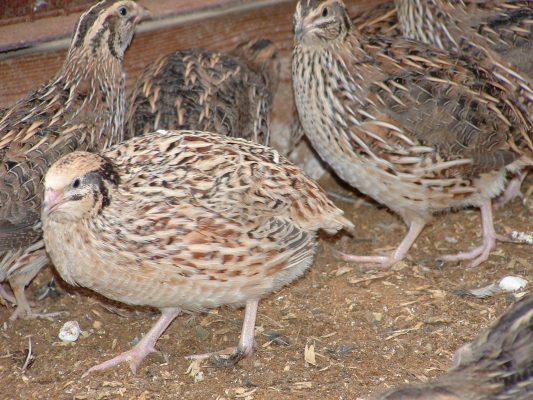 Havensfield quail eggs are available all year round and they can be purchased in boxes of 12 eggs. Feeling fancy? Add a few quail eggs to a Caesar salad for a great spin on a traditional recipe.